FLASHER TOOLKIT IDO is a hassle-free flasher for multi-purpose tasking. 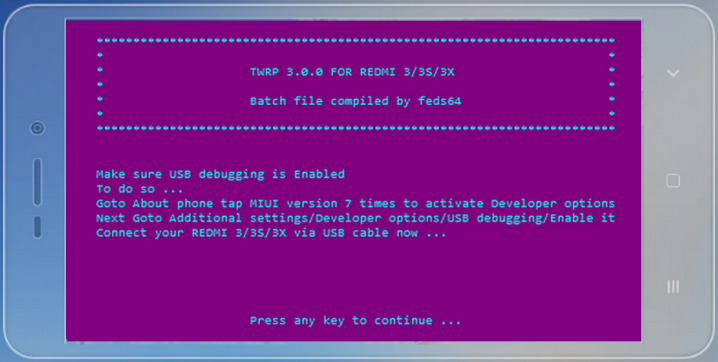 Since, many have found that flashing TWRP is quite messy when you still see the the cable & the phone animation of the stock recovery. 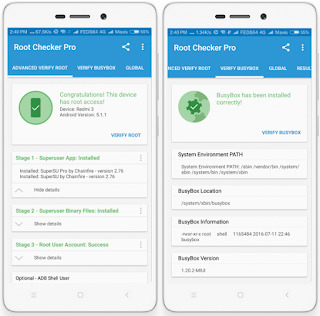 Now you can easily explore other custom ROM or flash GApps to install Google Play Store as a default App Store and you can even flash your fastboot ROM if you have an Unlocked Bootloader. 1. 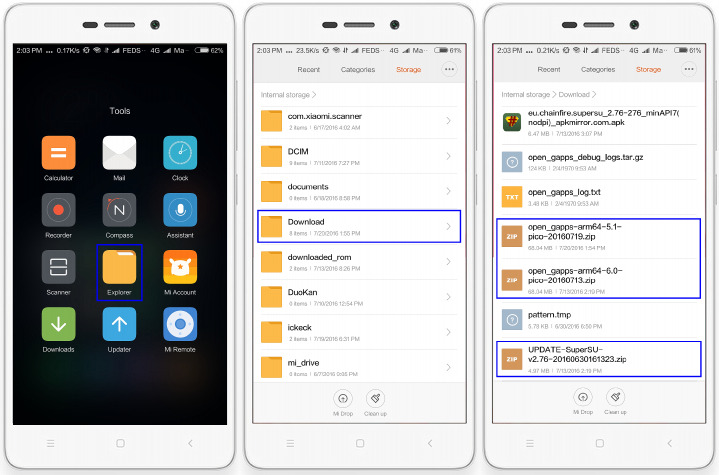 Download "Minimal ADB and Fastboot" and install, download "UPDATE-SuperSU-v2.76.zip" and move to the "Download" folder of your phone. 3. 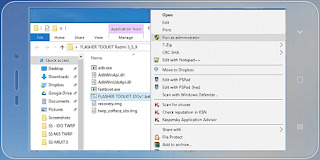 Download and extract, "Run as administrator" and execute "FLASHER TOOLKIT IDOv1.bat" as shown below. 4. 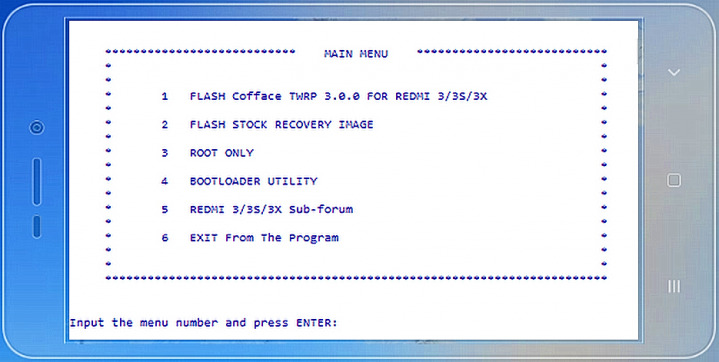 Next, you see the menu for what you want to do, as mentioned on the highlight, choose Menu #1 to flash TWRP 3.0.0 and follow the on-screen instructions. 5. It will check whether you have followed all the Essentials mentioned above, and when all are met, it will run accordingly and flawlessly. 6. 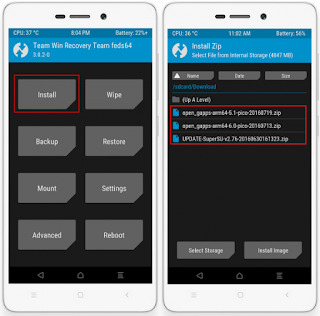 Once the flashing is done successfully, you will be asked to install UPDATE-SuperSU-v2.76.zip and GApps zip (optional), as shown below. 7. 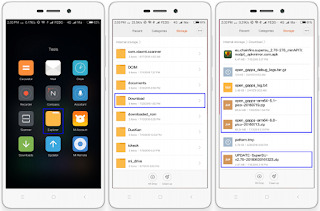 Images after you successfully flashed the UPDATE-SuperSU-v2.76 and Open GApps. 8. 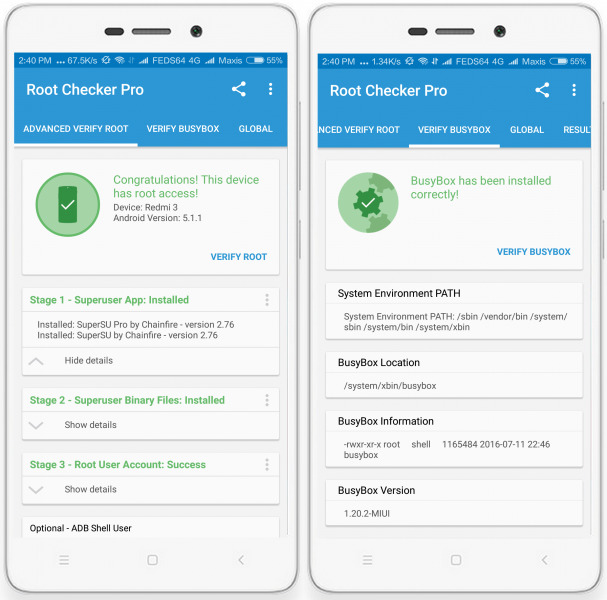 Use Root Checker to check whether you have Rooted your device properly, as shown below. 9. Now, that you have successfully flash custom recovery TWRP and rooted with SuperSU. Enjoy!